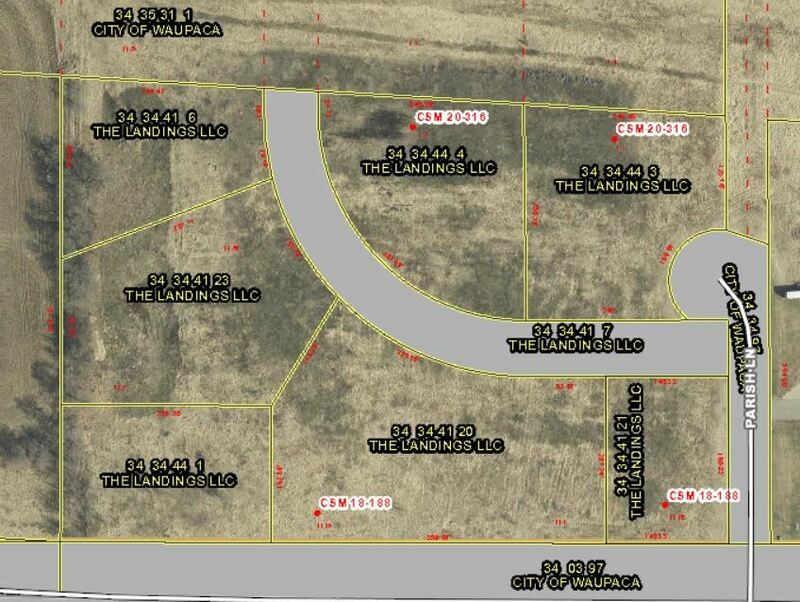 This is 8 parcels of land for sale: 34-34-41-21, 34-34-41-20, 34-34-44-1, 34-34-41-23, 34-34-41-6, 34-34-44-4, 34-34-44-3, 34-34-41-7. Could be sold separately for $20,000/acre Land is zoned mercantile. Great location- close to the airport, fleet farm & quick access to the highway. HWY 10 to exit on 22/54/hwy k--- turn right onto commercial dr, continue to runway dr.
$1,062 would be your approximate monthly principal and interest payment.